to make sure that the medicines that have general reimbursement satisfy the eligibility criteria, and that medicines without general reimbursement do not satisfy the criteria. In some cases, you can get individual reimbursement for medicine; that is reimbursement is awarded to you personally. 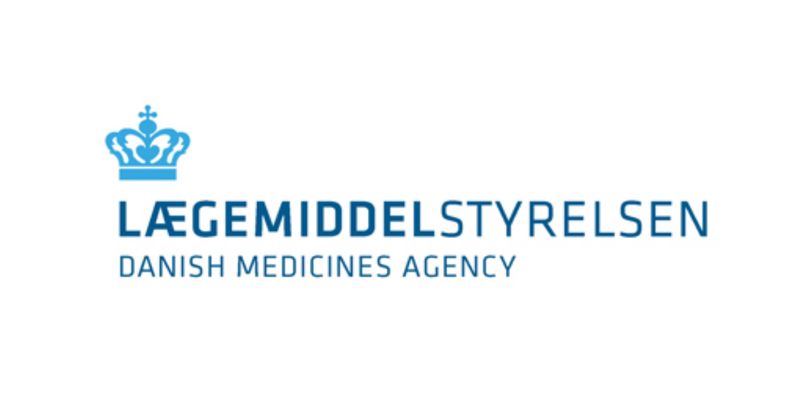 Your doctor assesses your needs and applies for individual reimbursement to the Danish Medicines Agency. Like general reimbursement, the Danish regions pay for individual reimbursement. In some cases, it is also possible to get a subsidy from your municipality of residence. These are called social subsidies and are granted pursuant to the Danish Social Pension Act, the Danish Active Social Policy Act or the Danish Social Service Act. The higher expenses that you have for reimbursable medicine, the more reimbursement you will receive. The reimbursement thresholds – that is the limits to how much you must pay yourself for medicine and how much the Danish regions subsidise – are adjusted annually. The size of reimbursement is calculated based on the price of the cheapest generic medicine (substitution). So, if you choose to buy a more expensive medicine, the price based on which reimbursement is calculated (the reimbursement price) will be lower than the price of the medicine, and you must pay the difference between the price of the medicine and the reimbursement price yourself.